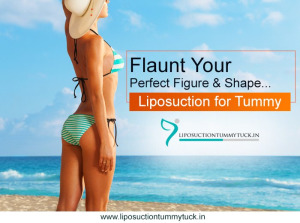 Dr Prashant Murugkar is known as the best cosmetic surgeon in Mumbai, India. 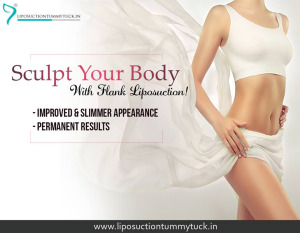 He provides various liposuction treatments at affordable cost. 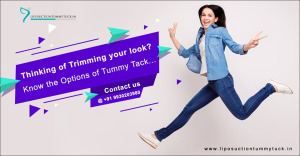 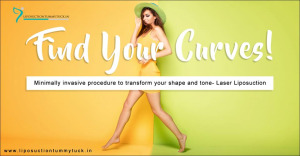 Laser liposuction, Ultrasound liposuction, Smart liposuction, Vaser liposuction, Power assisted liposuction, Six pack liposuction etc are different types of liposuction procedures which are offered by him. 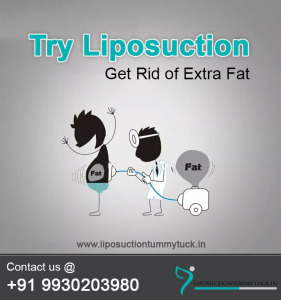 Liposuction is a type of fat removal procedure in which specific body parts can be resized easily. 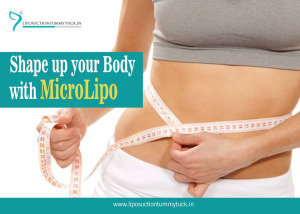 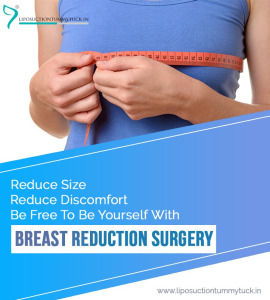 Arms, abdomen, neck, breasts, flanks, thighs, buttocks and other body parts which can't be resized with diet or exercise can reduce with liposuction procedures.